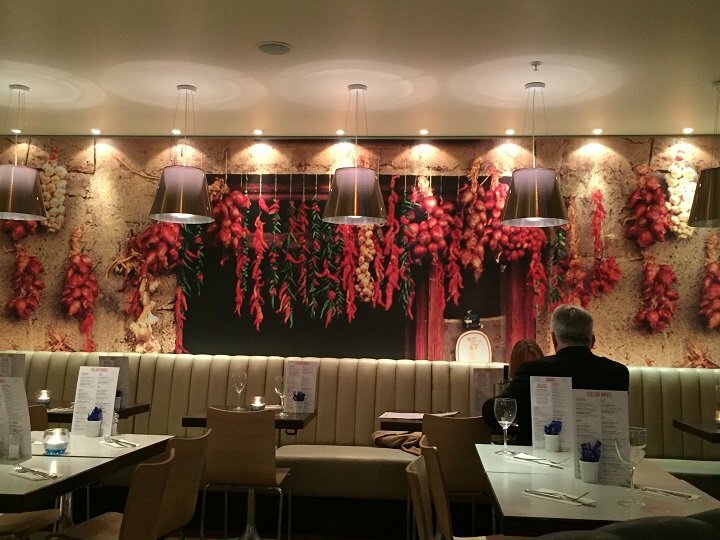 I have to admit to being a teensy weensy bit of a snob when it comes to chain restaurants – identical and numerous doesn’t always equal good in my humble opinion. 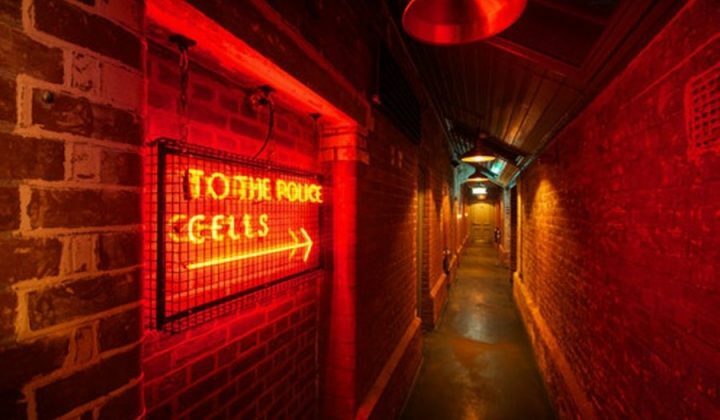 But there are a few out there that manage to keep the atmosphere intimate and the quality high, despite sprawling across the UK like a rapidly spreading virus. 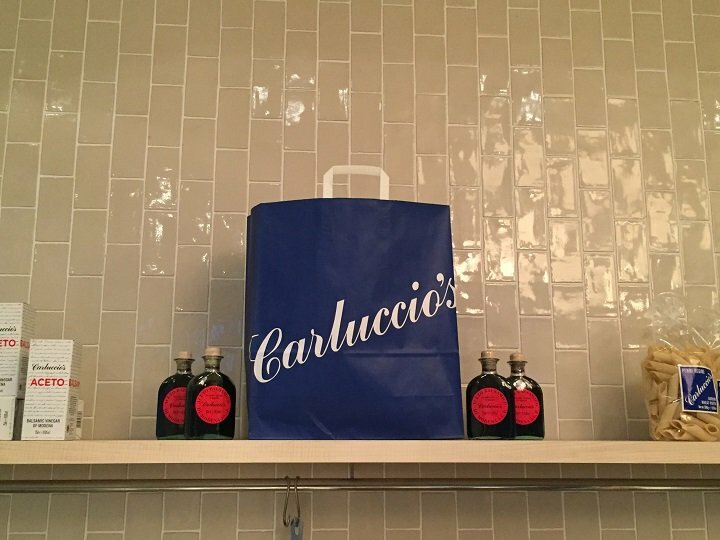 Carluccio’s is one of them. Why? 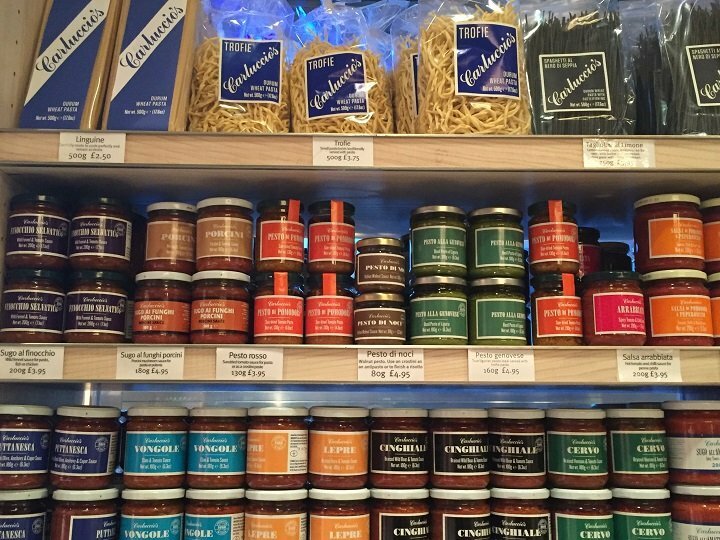 Because restaurant and deli go together like chocolate and caramel (salted or otherwise). Plus there’s something really nice about a spot of shopping followed by a decent Italian coffee and slice of fluffy cake, or a light pasta dish with a cheeky glass of wine. Suddenly Saturday afternoons seem to have more of a purpose. This is exactly the thinking behind Norwich’s offering, which is located right at the mouth of the hip – and still relatively new – Intu Chapelfield shopping centre, with its designer outlets, shiny floors and black credit card-wielding shoppers. My dining partner Alison and I walk through the glass doors on a Wednesday evening, eager to simple some fine Italian wine and some of that homemade pasta. 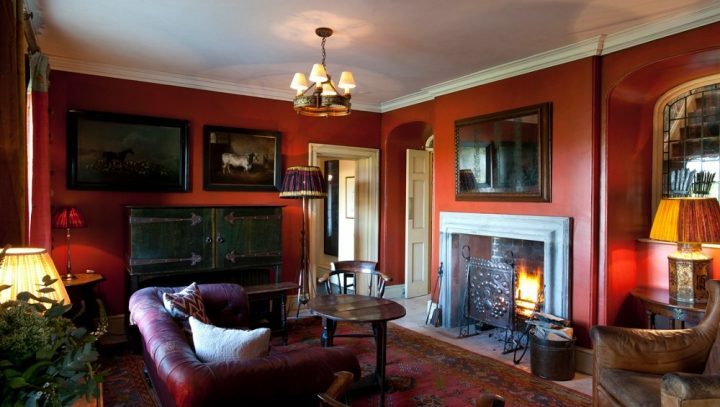 The Norwich branch is light and spacious, with a mix of square tables and comfy cream perimeter seating. 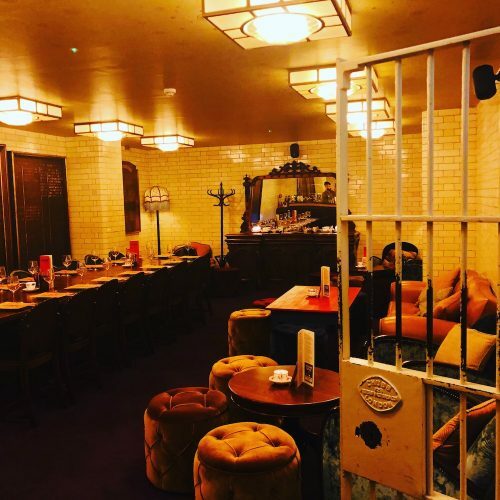 In the middle are two semi-circular booths that look a bit like Wurlitzers at a fairground – hopefully without the prospect of turning green! 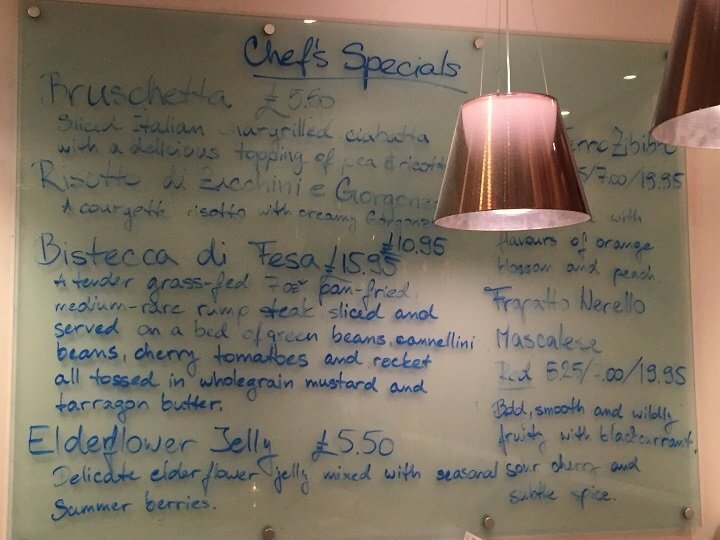 Specials are scrawled on pieces of glass in ‘Carluccio navy’, while onions and chillis adorn the walls. Our charming waitress deals out massive menus and leaves us to make some difficult choices while she fetches two glasses of cold Prosecco to get things off to a bubbly start – and why not? While our starters are being prepared, I take the opportunity to browse the lovely deli – full of everything I love and can’t generally bring myself to buy. 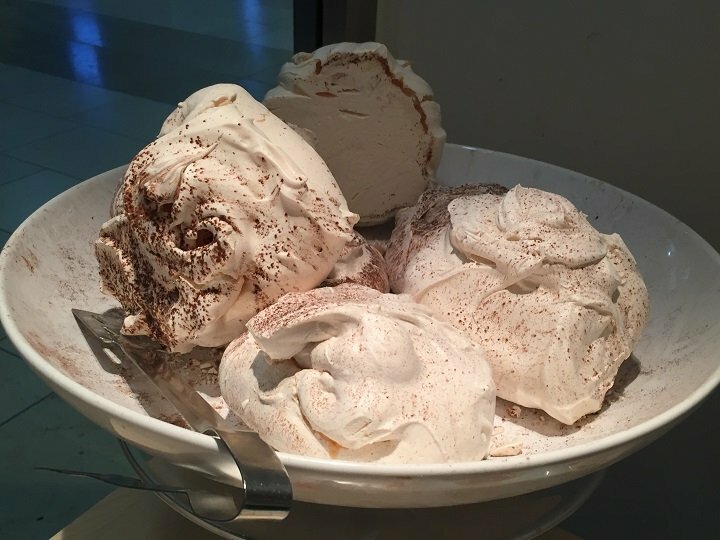 Have you seen the size of those meringues? 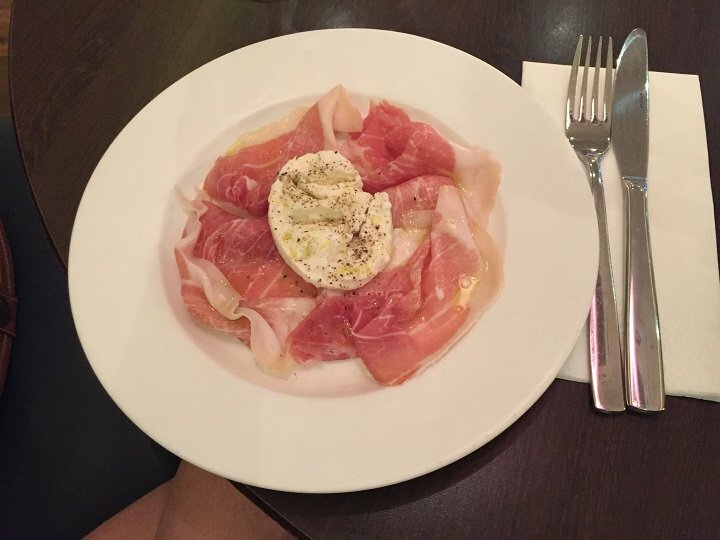 I start my three courses with a plate of Parma ham with mozzarella and black pepper, while my dining companion opts for Calamari which comes with a slice of lemon and a garlic mayonnaise. 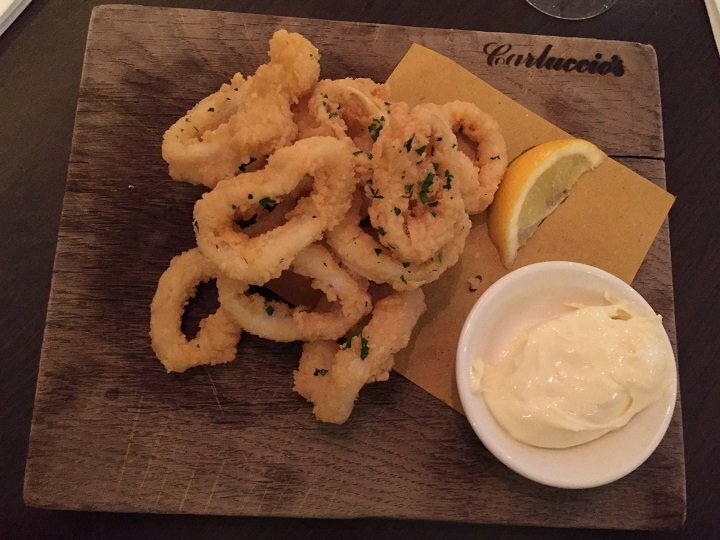 Not really a fan of Calamari – why would anyone happily munch on something that has the texture of an elastic band – I cautiously pop a piece in my mouth and am pleasantly surprised at how soft it is, with a relatively small amount of chewing required. 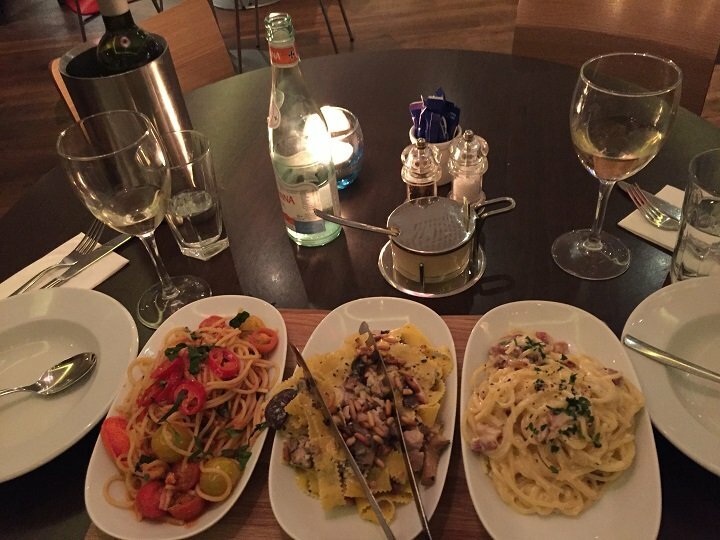 For our pasta trio, we opt for classic spaghetti carbonara; spaghetti with lobster, crab, crayfish, tomato, basil and chilli; and egg pappardelle pasta with chicken, mushrooms, crème fraîche, garlic, white wine and toasted pine nuts. I’ve no idea what pappardelle pasta looks like, but am keen to be educated. The pappardelle is my favourite, with its thick strips of pasta, generous pieces of succulent chicken and creamy, boozy sauce (middle dish), while Alison loves the lobster spaghetti, which is rich and indulgent (first dish). The carbonara is as good as ever, reminding me why I don’t cook it myself (despite simple ingredients, ensuring the egg doesn’t separate demonstrates real skill). We complement our main course with a light Italian Sauvignon Blanc which is crisp and delicious. After 20 minutes – and a fair amount of silence – there still seems to be an overwhelmingly-large amount of food left on our table, which the waitress happily packs up for us to take home (thanks to the food waste phenomenon you no longer have to be embarrassed – or pretend to have a dog – to ask for a doggy bag). 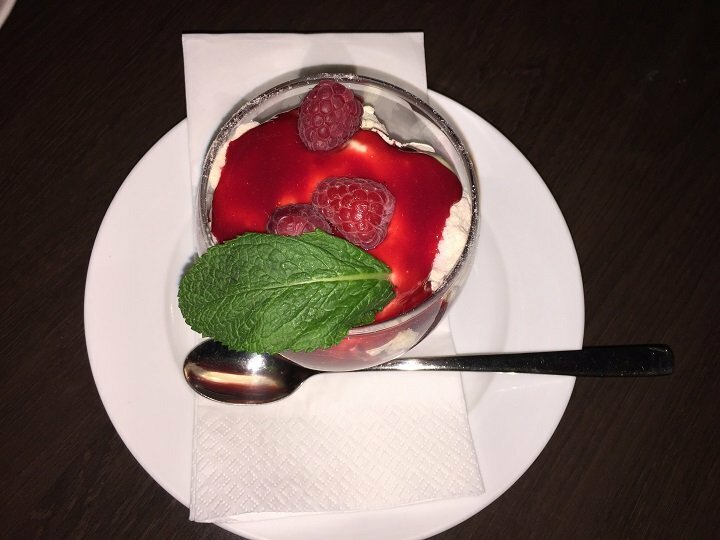 Full, but not ready to throw in the towel yet, we peruse the dessert menu and go for an indulgent salted caramel Sundae and a refreshing raspberry and mint ice cream to share – both as scrumptious as they look. With zero room left for coffee despite Carluccio’s 50/50 rule (Baristas use manual Gaggia espresso machines at the ratio of 50% man, 50% machine – as they do in Milan), we bid the lovely staff goodnight and head into the evening sunshine to walk it off in the cathedral city of Norwich. All in all, a very pleasant evening. 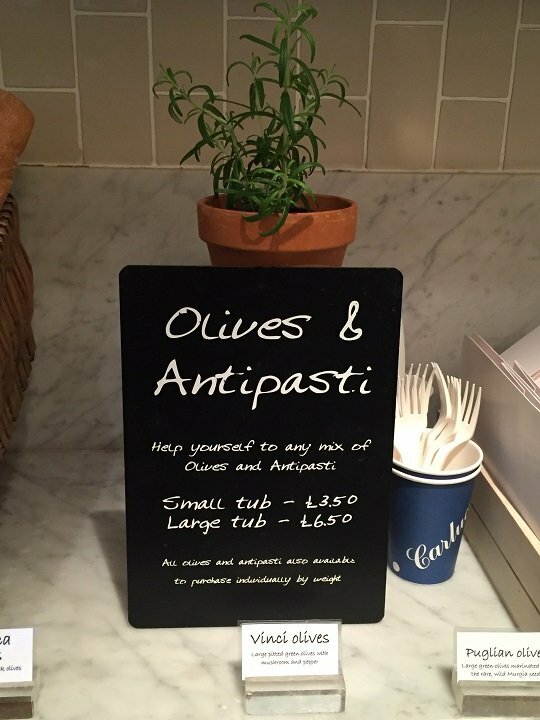 Bravo Carluccio’s. 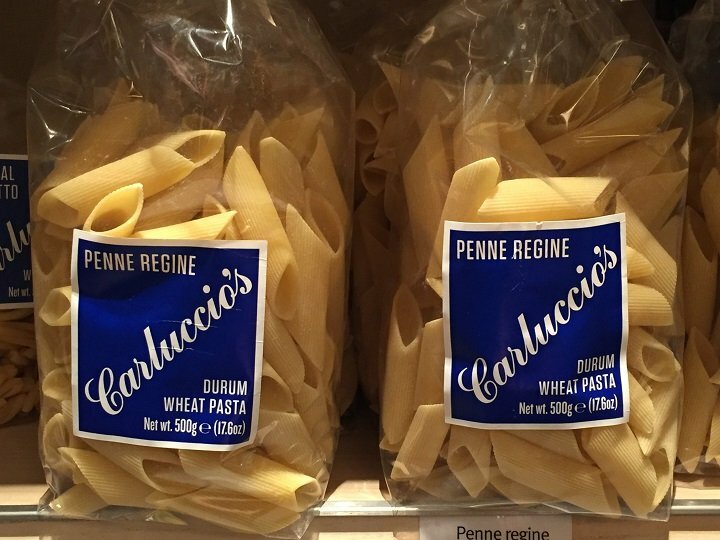 Good for: Shoppers, theatre goers (the theatre is nearby) and lovers of Italian fayre. 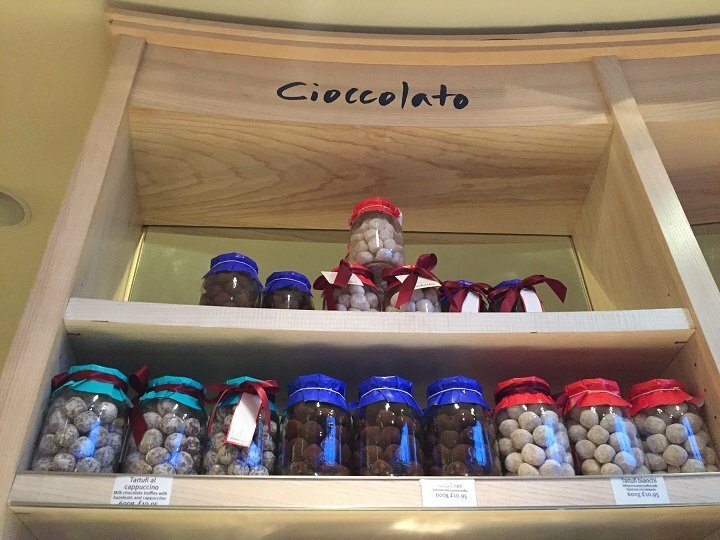 The combined deli gives it something different – wander through and treat yourself or a loved one to some fabulous Italian treats. 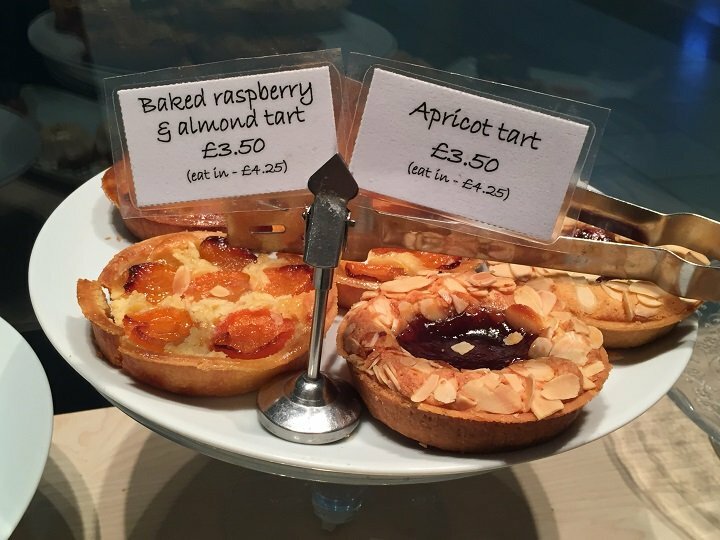 The Norwich branch does coffee and a freshly-made pastry for £2 which can be taken away, perfect for the pre-work crowd. 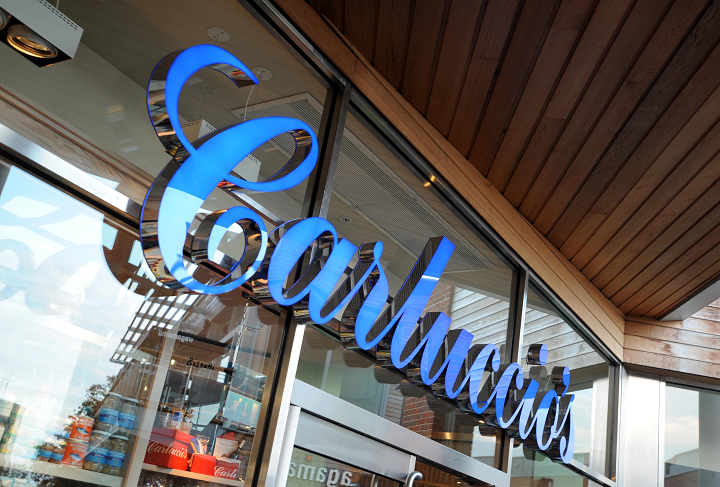 Not for: Evening diners after a lot of atmosphere – this particular branch of Carluccio’s appeals more to lunchtime shoppers and pre-theatre goers due to its location. 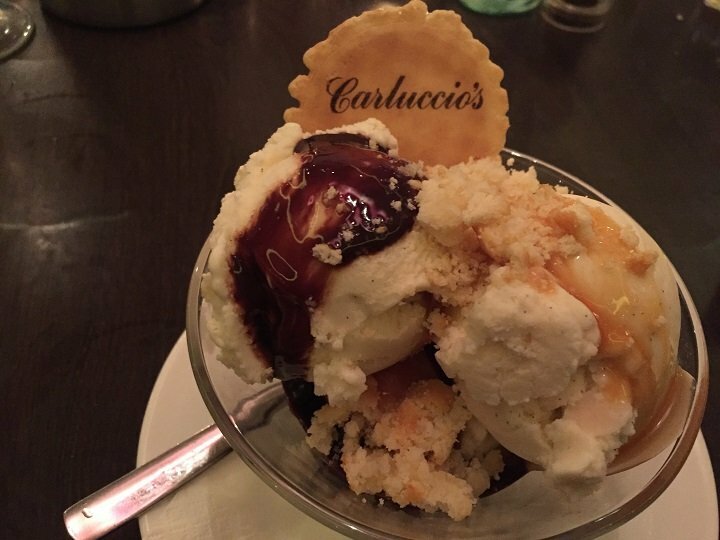 ££: Starters £5-£6; mains £8-16; desserts £4-£7.